When your Hudson pool is in need of equipment repair, call Texan Blue Pool Service, we stand behind our work with 100% satisfaction guarantee! We offer the best in professional, prompt repair and replacement for all major brand equipment. Just ask one of our Hudson pool repair technicians. You name it, we can fix it. To save you time, we also carry most pool repair equipment in our trucks which gives our technicians the ability to do repairs on the spot. You also won’t have to waste time wondering when we’ll arrive. We’ll give you a call as soon as we’re on our way. Once they arrive, our repair technicians are ready and confident to fix any problems you might have. Our Hudson pool repair technicians are drug tested, background checked, and fully trained. They are not just knowledgeable, but are all Certified License Appliance Installers as required by the State of Texas for your safety. If you have any questions, don’t hesitate to ask. The technicians are there to answer any questions you may have. 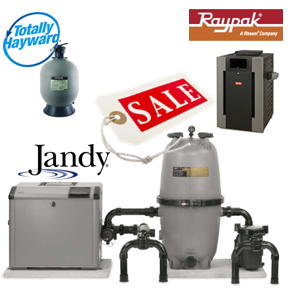 We repair pumps, motors, filters, heaters, above ground PVC leaks, control systems, salt systems, and more. If you are in need of pool repair, give us a call!